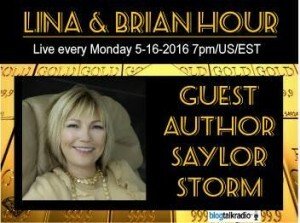 Join me Monday night, May 16 at 7:00 P.M. EST on the Lina & Brian Hour. This is the image from my favorite photographer, Image Angels, that we’ve decided to use for my upcoming podcast called “Storm Session”. 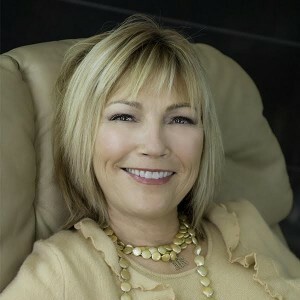 We will be covering numerous topics on the show all relating to topics from my novels, everything from the psychology of love to serial killers! You are currently browsing the Saylor Storm blog archives for May, 2016.